I bet the headline for this post is the only one like it in the blogsphere. Bhutan, the tiny, secluded Himalayan country nestled between China and India, has long been known as the Forbidden Kingdom. Bhutan’s Queen Dorji Wangmo Wangchuck, 55, is also an Elvis fan. Over tea and steamed dumplings in her palace in Thimphu, Queen Dorji Wangmo Wangchuck recently spoke about the perils of television, her pilgrimage to Memphis and Gross National Happiness, the country’s guiding philosophy. 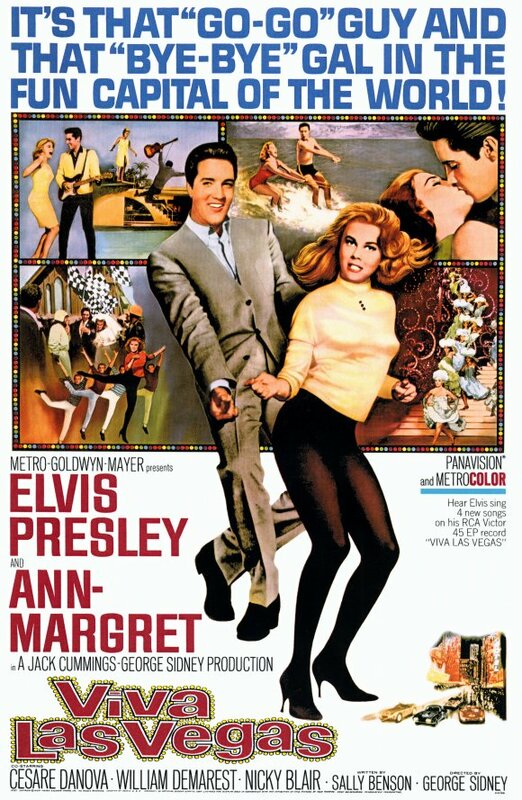 One of my fondest memories of my time in boarding school in India is watching Elvis Presley movies. We used to have screenings in school, I remember watching “It Happened at the World’s Fair” and “Viva Las Vegas.” And I just fell in love with this gentleman—ever since I was in second grade. I am still a fan. Elvis has always been one of my all-time favorites. I saw him in concert in Madison Square Garden in the 1970s. When he died I was here in Bhutan and I remember wearing black for one week. And in the mornings I would offer butter lamps for his soul, which is something we do here in Bhutan. If you want to know more about butter lamps. ← Who Wants A Prairie Dog?